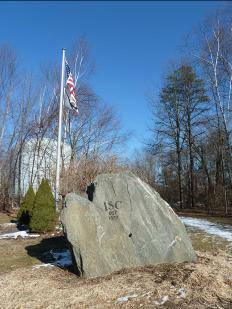 A view of the front of the club from the parking lot. The Italian Social Club of Rockville was founded in 1933. We currently have about 120 members, young and old. If you know a member, ask and he’ll get you signed up. Dues plus initiation is $40 for the first year, $30 from then on. The outdoor grill is always ready for action. Plan your outdoor parties up here. 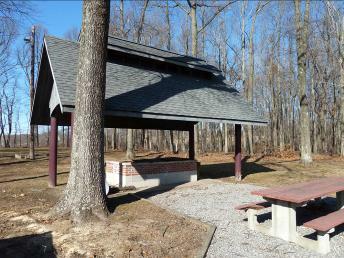 Plenty of parking and picnic tables along with the large barbeque pit. 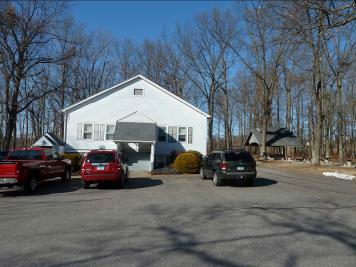 The club is to the left, and the horseshoe pits are behind the barbeque pit in this picture. 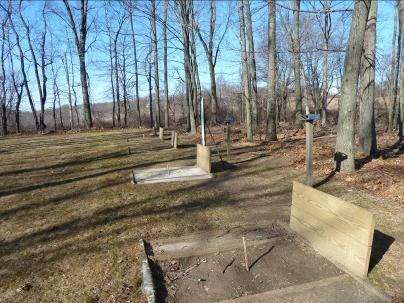 Here’s a view of the horseshoe pits. There are nine of them. We’d like to start a league up here, we just need some interested parties to join. More information forthcoming. Here’s the bar downstairs. We have competitive prices with all of the other clubs in the area. There’s always something going on—stop on in! 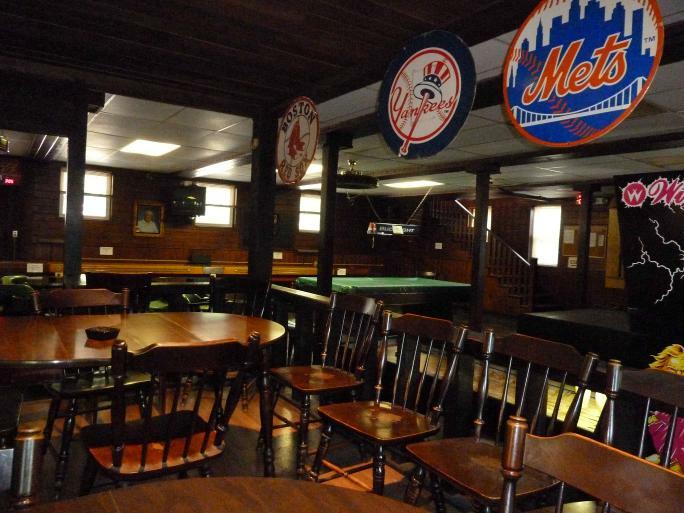 Here’s a view of the rest of the bar area downstairs. 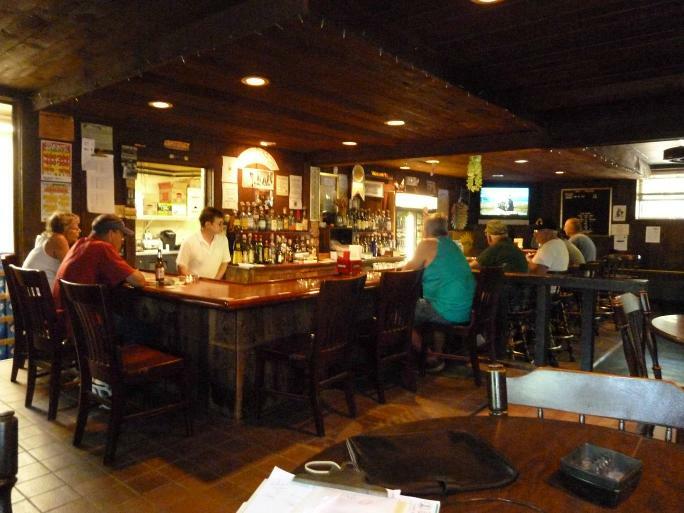 Pool table, shuffleboard and dartboard are available to members at no charge. Video games are also available. 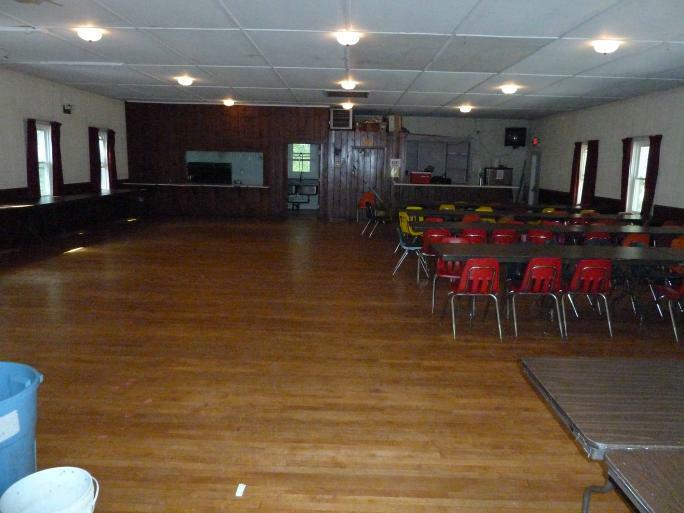 Here’s a view of the hall upstairs. Kitchen in the back left, bar at the back right. Plenty of seating for any kind of event. The usual events we put on each year are the Christmas parties for the members and their children and various parties during the year, such as St. Patrick’s day dinner, and other events and dinners throughout the year. There’s a setback league on Thursday night that starts up around the beginning of October and runs through March. You can always find sports on the TVs by the bars. Monday night is always a good night to stop by for Monday Night Football. There was a Halloween Party upstairs on October 27th that was a rousing success. The bus trip to Foxwoods Casino on November 10th sold out quickly and everyone also had a great time (see the pictures below). The next members’ meeting is at 1:00 pm on May 5th 2013. We’re looking to start a horseshoe league for the summer for starters. Any ideas for events will be considered— we’re happy to have things to do for our members. The Christmas Party for members is on the 14th of December, and the kids’ Christmas Party is on the 15th. If you want to have anything posted here, just drop an email to the club and we’ll get it in there for you.